We support our customers in making aircraft fly faster, further and greener. Our smart innovative engine systems offer significant improvements in performance and fuel consumption. Airbus’s A340 “Flight Lab” took to the air with the starboard laminar flow wing panel made by GKN Aerospace. With 51 manufacturing locations in 15 countries, we serve over 90% of the world’s aircraft and engine manufacturers. 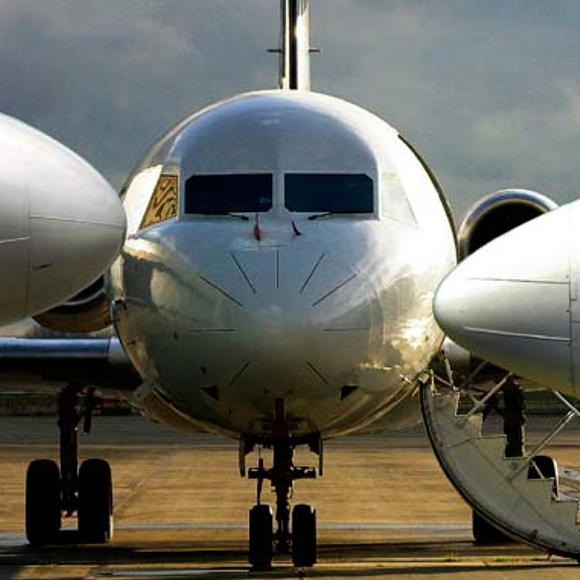 We design and manufacture innovative smart aerospace systems and components. 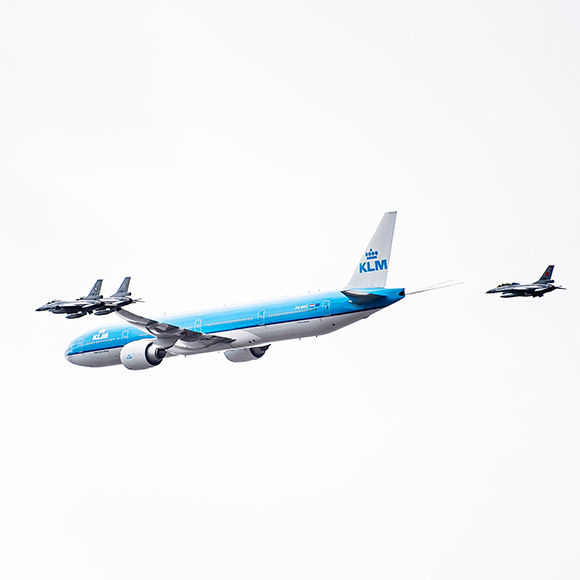 Our technologies are used in aircraft ranging from the most used single aisle aircraft and the largest passenger planes in the world to business jets and the world’s advanced 5th generation fighter aircraft. At the forefront of advanced aerostructures technology. 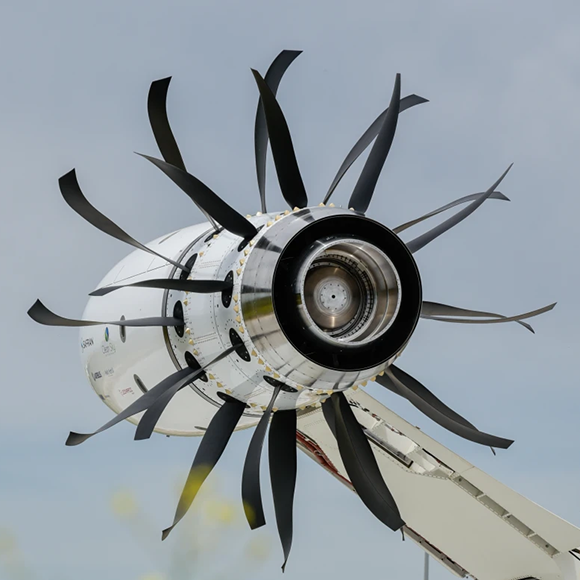 Our market leading expertise is focused on fuselages, empennages, nacelles and wing components. We can substantially accelerate and improve design/build- processes and deliver the optimal solution. Technology leader in smart engine systems. We are a full systems integration partner for global aircraft engine programs. We support engine manufacturer’s strategies with intelligent, efficient technologies and unmatched expertise. The global partner in electrical wiring and interconnection systems (EWIS) and transparencies for aircraft. Our systems expertise also includes landing gear, fuel tanks, flotation systems and ice protection solutions. We offer a comprehensive aftermarket service to ensure consistent supply of our core aerospace technologies to our customer base. Availability, reliability and a global network ensure that world-class service is always close by. 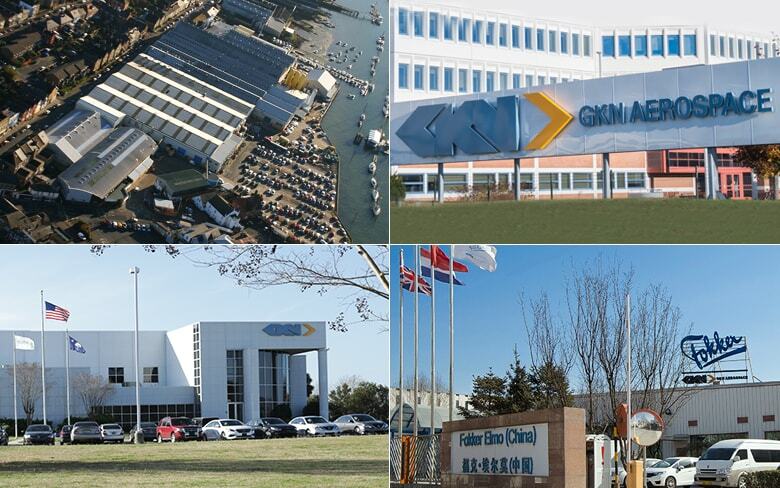 Connect with GKN Aerospace on social media to keep up to date with news and events from across the Aerospace division. If an aircraft has to stay on the ground (AOG) for technical reasons, GKN Aerospace helps in the shortest possible time, contact one of our service centers for AOG support.